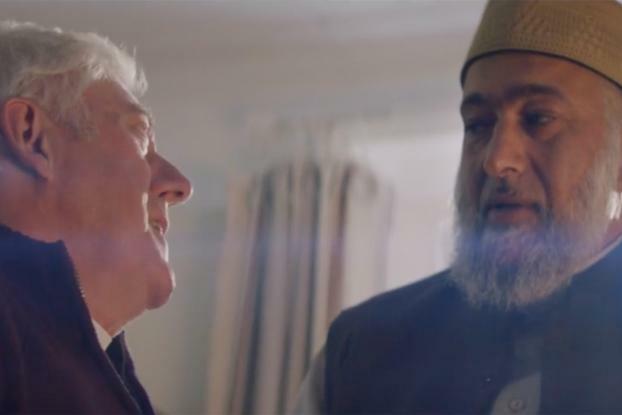 An imam and a vicar make unlikely advertising stars, but Amazon has put them center stage in a new seasonal spot that champions interfaith harmony -- as well as promoting its Prime service. In the year that Donald Trump threatens to expel Muslims from the U.S., and the U.K. chose Brexit, the two wise men set an example to the rest of the world through their friendship and a desire to help one another. The spot by Joint London shows the two men enjoying a cup of tea and a chat at the vicar's house, both laughing as they complain about their stiff knees -- a hazard of the job. Once the imam has left, both men have the same idea and each turns to Amazon Prime to order a set of kneepads for the other. The next day, we see them putting their gifts to good use in the church and the mosque. Aware of the sensitivity of the subject matter, Amazon consulted with the Interfaith Alliance, the National Council of Churches, the Islamic Circle of North America (ICNA), the Christian & Muslim Forum, the Church of England and the Muslim Council of Britain during the making of the ad. Directed by Simon Ratigan through HLA, the spot -- whose actors are a practicing vicar and the principal of a Muslim school -- will be shown on TV in the U.S., U.K., Germany and Austria. 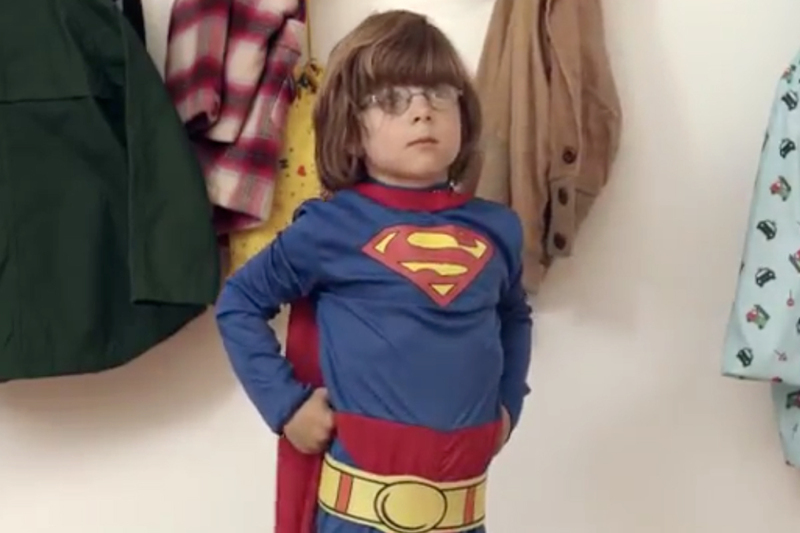 A statement from Amazon said, "To date, our Prime advertisements have celebrated everyday heroes -- telling stories of people who realize they can do something clever to help a loved one and use Amazon Prime to save the day. 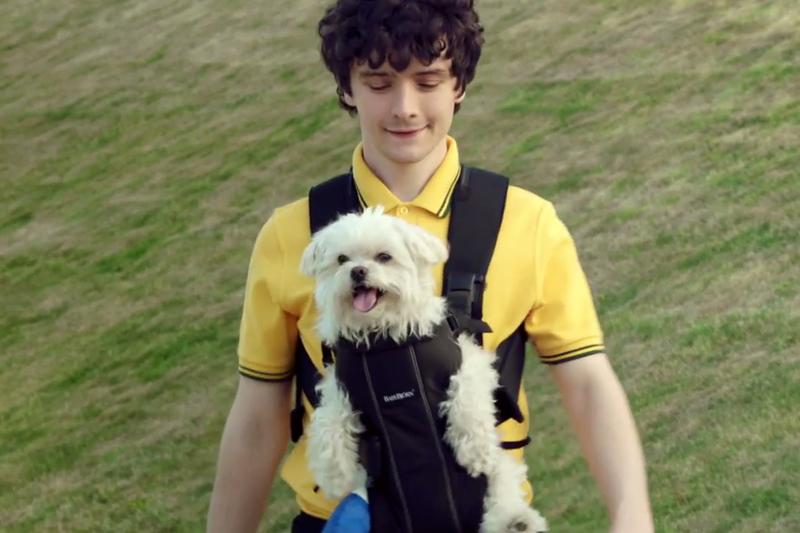 Our new advertisement follows this theme." 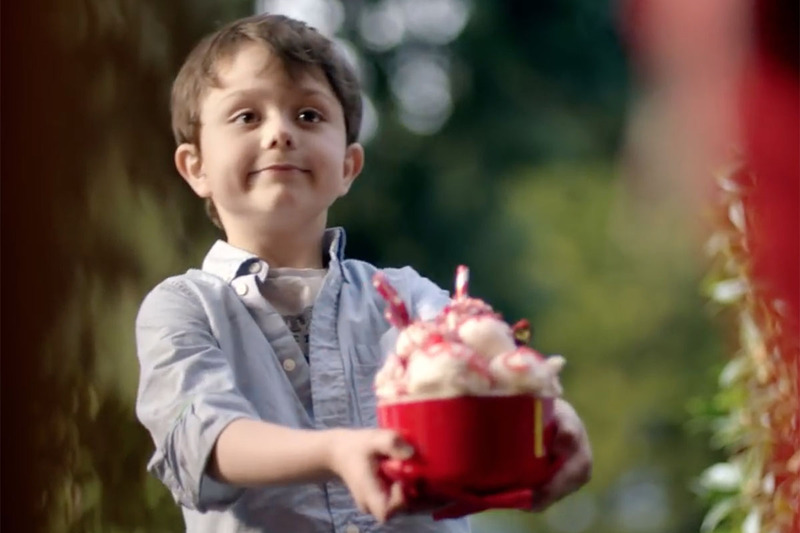 The latest ad is timed to hit the Black Friday shopping rush, as well as the Christmas season. 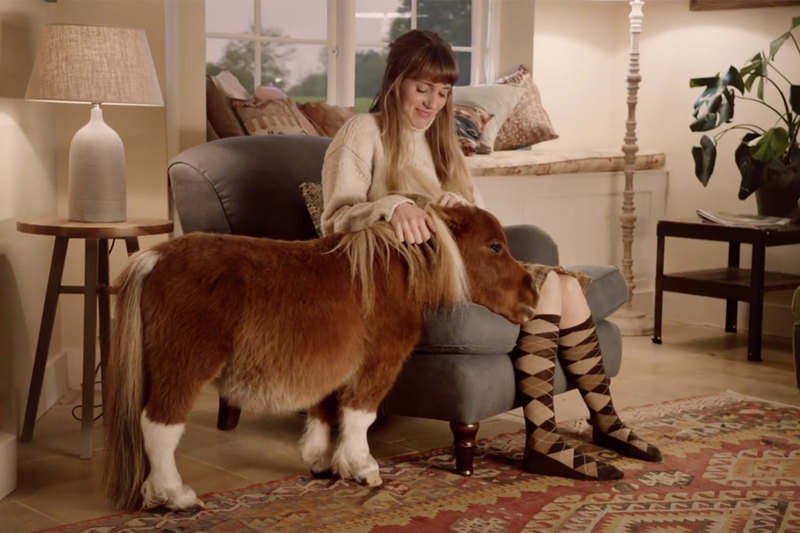 Last year at this time Amazon told the story of a woman who bought a cat flap so that a miniature horse who didn't have any friends could join her in her own home.